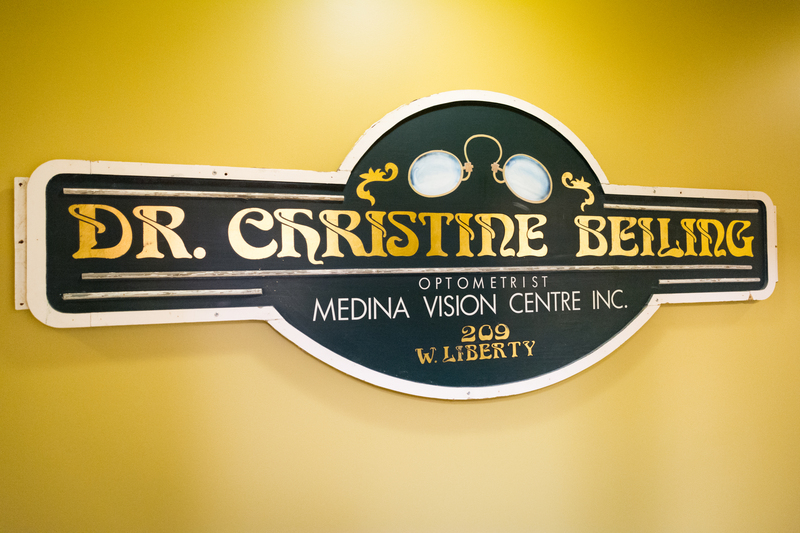 Medina Vision and Laser Centre has been providing quality eye care to Medina County families since 1990. We believe that our practice is a place where people can learn about their eyes, their eyesight, and how vision relates to their overall health. Your visit to Medina Vision and Laser Centre will start with a comprehensive eye health and vision examination. Then we’ll work with you to select the best care plan for your eyes. We can match you up with the perfect pair of glasses and contact lenses, treat ocular disease, manage ocular emergencies and even offer advanced LASIK co-management. If needed, we’ll even work with parents and teachers to explain a student’s developmental eye care needs for vision as it relates to learning. And, we can do all of this from within our office. We believe that your vision health should always be in the hands of the people you’ve grown to trust.